There are barely any days remaining for the final season of Game of Thrones to come. The first episode of the popular fantasy show will be aired on April 14 in the Unites States. And fans in India will be able to simultaneously watch it on HotStar on April 15. 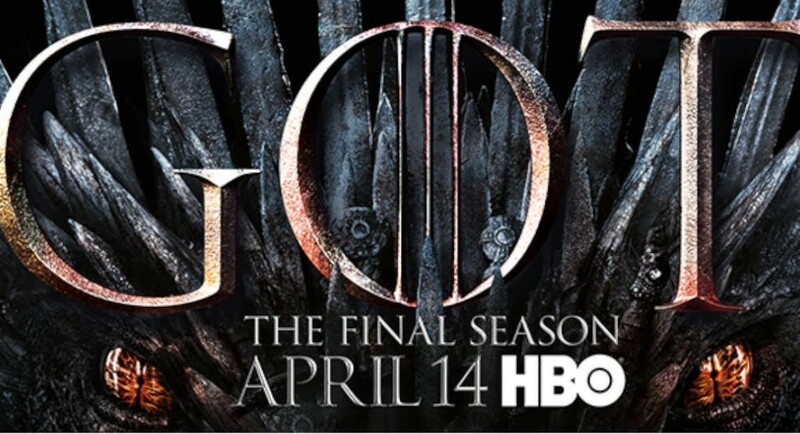 However, as the date of the show’s release draws closer, the internet is becoming more and more crowded with Game of Thrones‘ spoilers. Some of us love reading theories and coming across small hints that give us an idea about what to expect from the show, other people think that they only ruin the experience of watching the show that is known to surprise its fans with various plot twists and shocking deaths. The first thing that you need to do to block Game of Thrones spoilers is to download the ‘Game of Spoils’ Chrome extension. Actually, that’s all that you technically have to do as the extension would do the rest. Let us tell you how exactly it works. It worked well for us on Google and Facebook. In fact, on Facebook, we even tried to use with Game of Thrones’ official page, and we could not see anything except black spaces. One social network that we found to be an exception is Reddit. It simply does not work on the platform. If you are not someone who likes to see black spaces all over their screen (considering the number of spoilers that are lurking around), there is one option you can use. Just press on the extension in your Chrome tab and enable ‘Hide instead of block.’ It’s a good way of avoiding spoilers without seeing black spaces on your screen. The extension basically uses some keywords to identify what content may potentially be spoilers and block those. So it must be using keywords like ‘Game of Thrones’, ‘Jon Snow’, ‘Cersei Lannister’, ‘Westeros’ among others. In spite of this, if you do come across a spoiler, you can go to the extension and add other keywords below ‘Specify Spoiling Phrase’ and then enable it. It will help you block other keywords as well. You can head to the Chrome extension by clicking here.